I'm a little late today, but here's this week's Short & Sweet Saturday card. 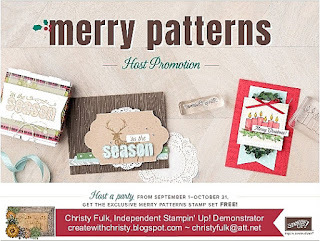 I've actually covered the two promos that Stampin' Up! is having right now, and the one that I'm offering myself on this card. I used the exclusive host set, Merry Patterns. This set can only be obtained by hosting a $300 order (before shipping & tax) by October 31. 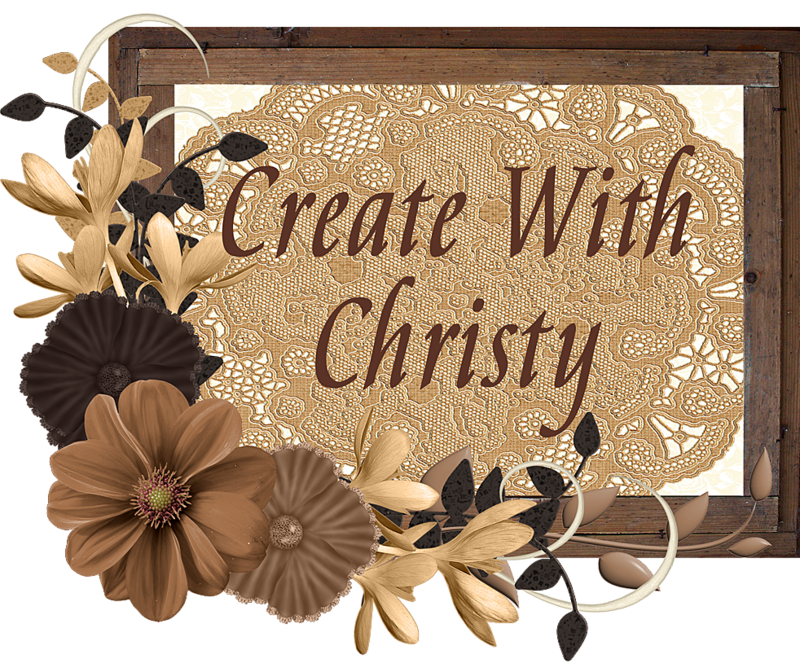 I'm loving this stamp set, and you can see the other cards I've made with it by CLICKING HERE. You can even get this if you place a $300 order all by yourself! 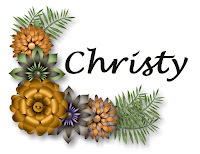 Click the "Merry Patterns" picture at the bottom of this post to find out more. I used the Christmas Around the World Designer Series Paper on this card, as well. 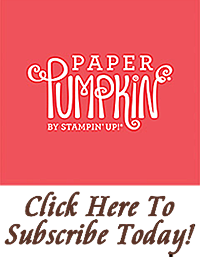 It's one of the designer series papers included in the Buy 3 Get 1 Free Designer Series Paper Sale Stampin' Up! is having right now. 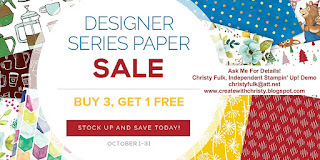 You can CLICK HERE to see the rest of the designer series paper that is included in this great sale. I also used the beautiful Foil Snowflakes. You can get these free from me if you place a qualifying online order at my Online Store. You can see the other cards I've made using these pretty snowflakes by CLICKING HERE. 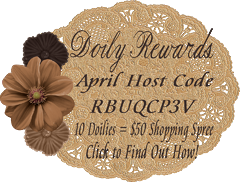 You can find out the ways to get these Foil Snowflakes free from me by clicking the October Host Code picture below. Emboss the largest Whisper White piece by running it through the Big Shot with the Holly Textured Impressions Embossing Folder. Attach the DSP piece onto the embossed layer, putting it on at an angle (see picture for placement). 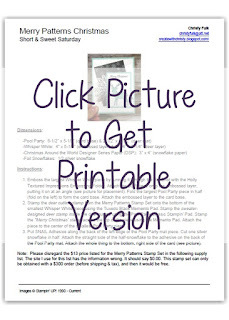 Fold the largest Pool Party piece in half (fold on the left) to form the card base. Attach the embossed layer to the card base. Stamp the deer outline stamp from the Merry Patterns Stamp Set onto the bottom of the smallest Whisper White piece using the Tuxedo Black Memento Pad. Stamp the sweater-designed deer stamp inside the deer outline using the Pool Party Classic Stampin' Pad. Stamp the "Merry Christmas' stamp across the top of the piece using the Memento Pad. Attach the piece to the center of the smallest Pool Party piece. Put SNAIL Adhesive along the back of the left edge of the Pool Party mat piece. Cut one silver snowflake in half. Attach the straight side of the half-snowflake to the adhesive on the back of the Pool Party mat. Attach the whole thing to the bottom, right side of the card (see picture). 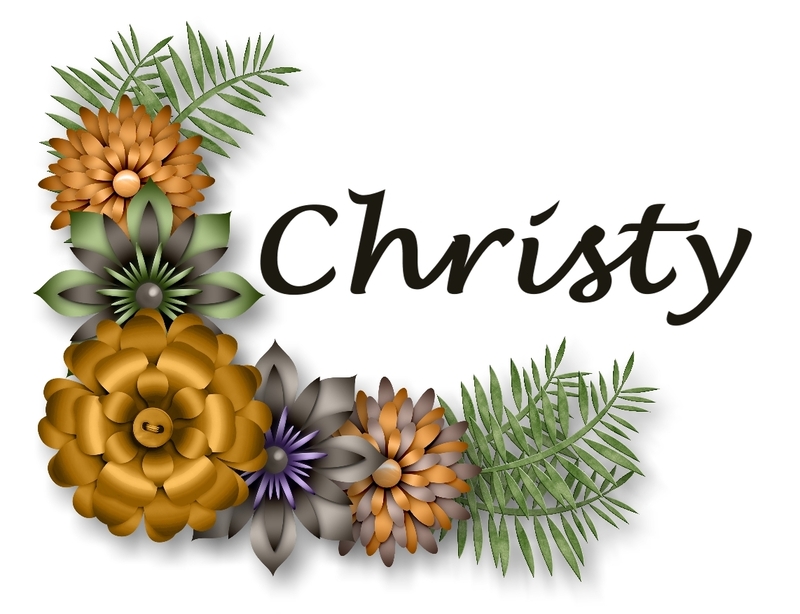 Note: Please disregard the $13 price listed for the Merry Patterns Stamp Set in the following supply list. The site I use for this list has the information wrong. It should say $0.00. This stamp set can only be obtained with a $300 order (before shipping & tax), and then it would be free.